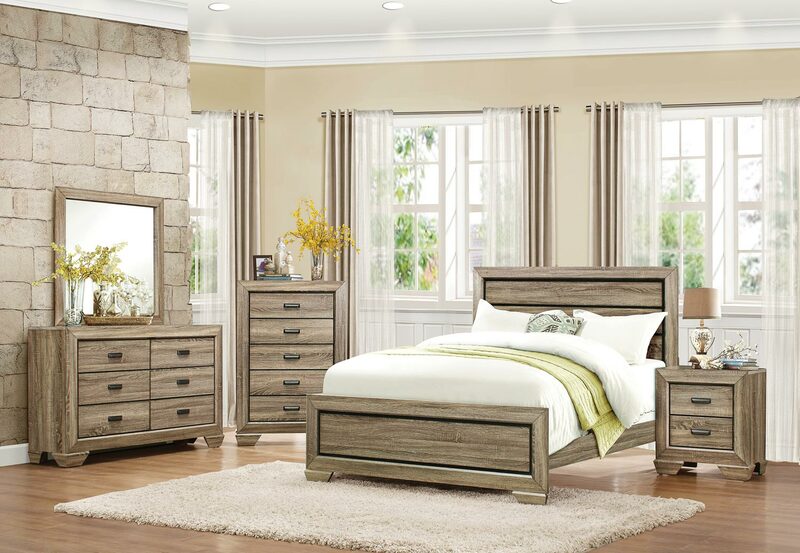 One of our most popular sets, The Beechnut Collection has a natural wooden finish that will complement any type of room. Rugged lines and a touch of rustic styling are the highlights of this set. 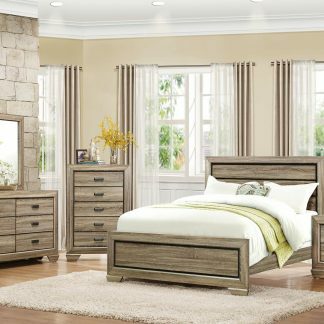 With its unique weathered-look wood-grain detailing and attractive veneer finish, this bedroom would be a wonderful addition for a variety of room settings and decor choices. 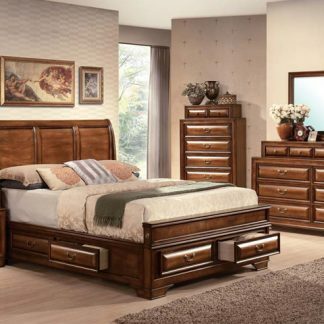 Let this bedroom set the stage for designing an oasis of comfort and enticing appeal for your bedroom area, and sleep in relaxation and style for years to come. 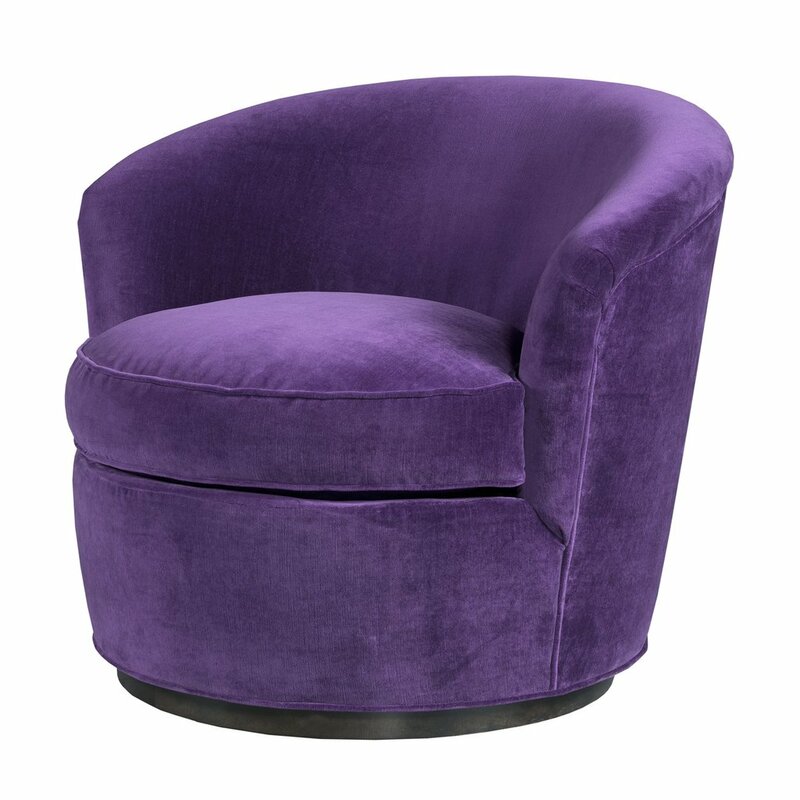 The collection is available in King, Queen and Full bed sizes. 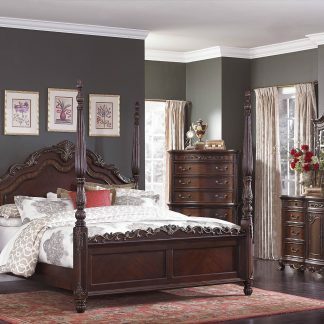 The King and Queen sets include dresser/mirror. 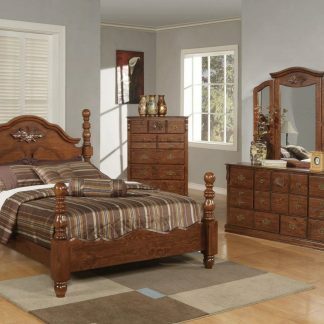 With the purchase of the chest, the nightstand comes free!